Visit your home page and click on the customize button of your admin bar ( you must have logged in to your WP site to see the admin bar ). From the customizer, click on Content > Front Page. Go to the Slider Options section. 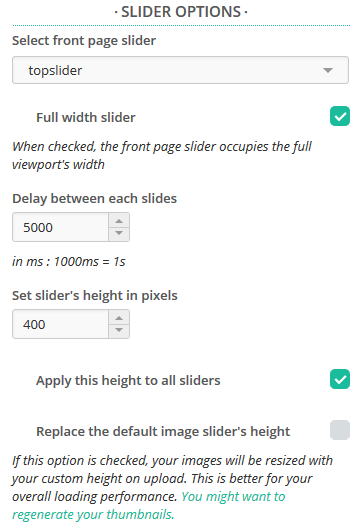 You will see Set slider's height in pixels is at 500 pixels (default value). With this settings your slider and front page may look like this. This can be modified to suit your needs. Change the default height and you will see that additional options are provided. 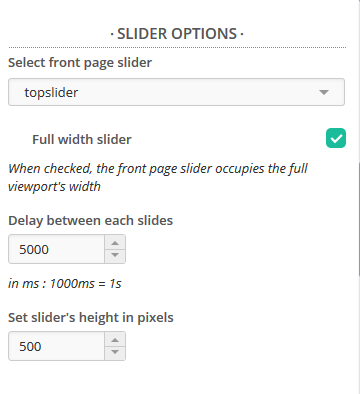 If you check this option, the custom height which you have given will be applied to all sliders that you have. whenever a new image is uploaded, an image is created at this new height for inclusion in a slider. For those images which are already uploaded, you can use the Regenerate Thumbnails plugin and regenerate the images to the custom size. 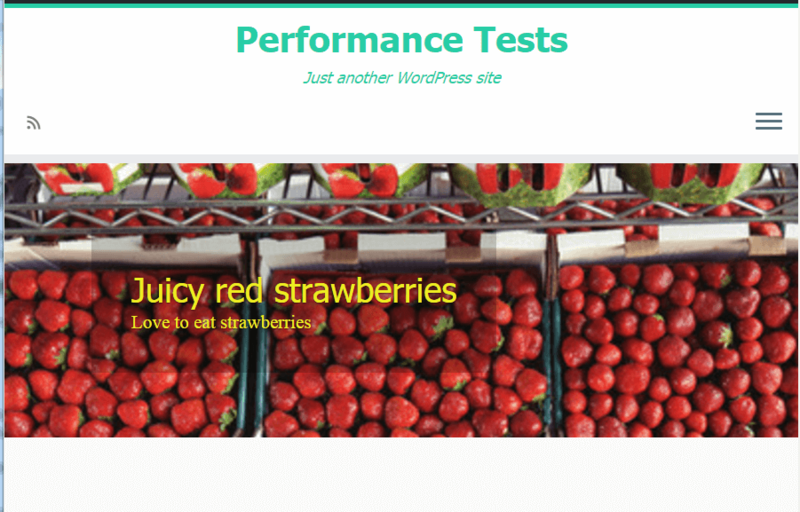 This improves performance because the images are not dynamically resized but regenerated to a particular size upfront. After changing to custom height, your front page and slider may look like this. 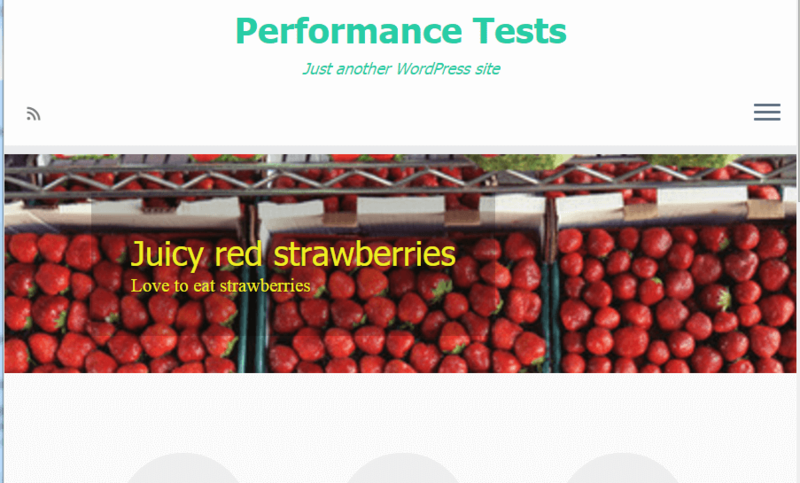 How to improve the page load performances with the Customizr Theme ?